Froebel Early Learning - We are one of the well-known child enrichment centres in Johor Bahru (JB), Malaysia. 117-01 Jalan Mutiara Emas 10/19, Taman Mount Austin, 81100 Johor Bahru, Johor, Malaysia. 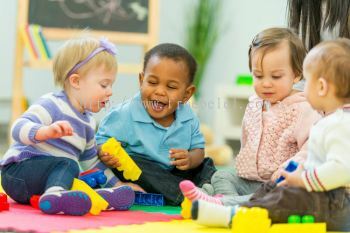 We are a group of educators that embraces the importance of play to children’s learning and development. We believe that every child is an active learner who can make their own choices and decisions on their learning and development. As educators, we aim to support and guide our children along their adventures in growing up! We welcome our families to share their culture and practices with all of our children and educators by signing up to lead at one of our group time! Enquire for more information. 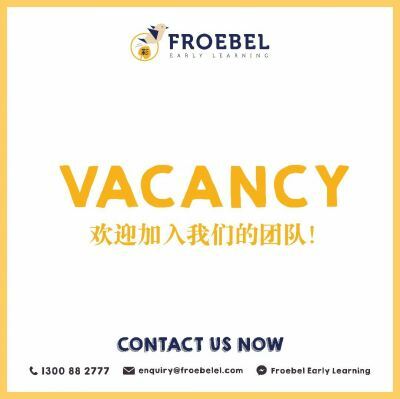 Froebel Early Learning added 1 News & Promotion. 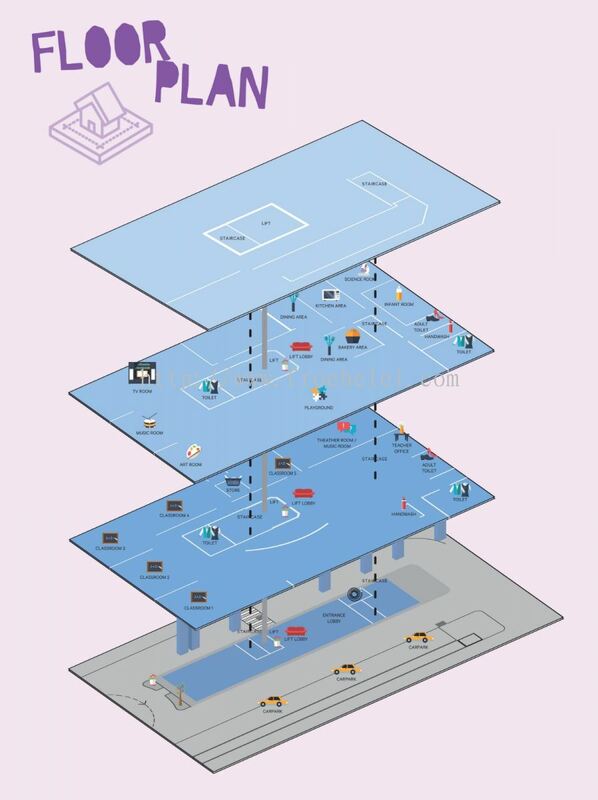 We are opening for Registration! ! Froebel Early Learning added a new video. 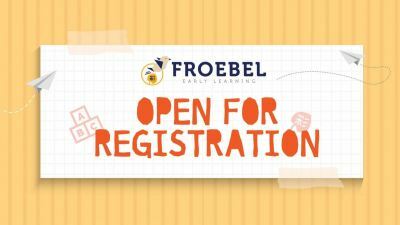 Froebel Early Learning Updated Company Profile — Home Banner. 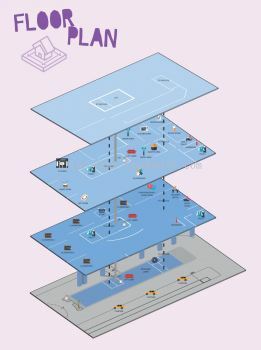 Froebel Early Learning added new product in Our Programme - Floor Plan Category. 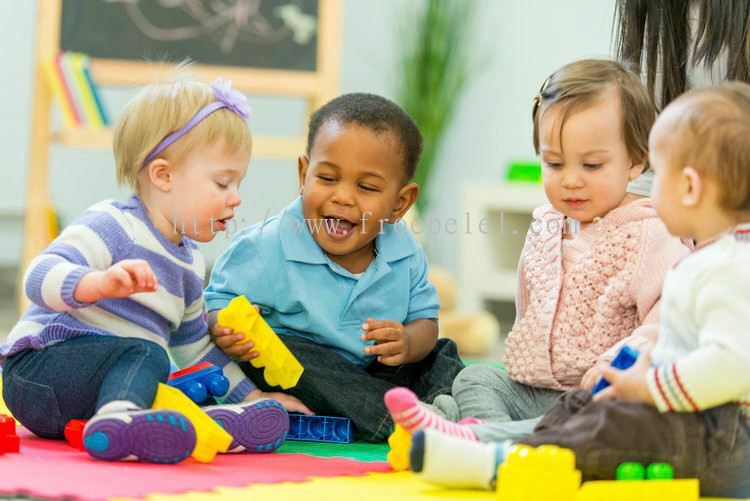 Froebel Early Learning added 3 new products in Our Programme - Drop-in Session (18 months onwards) Category. 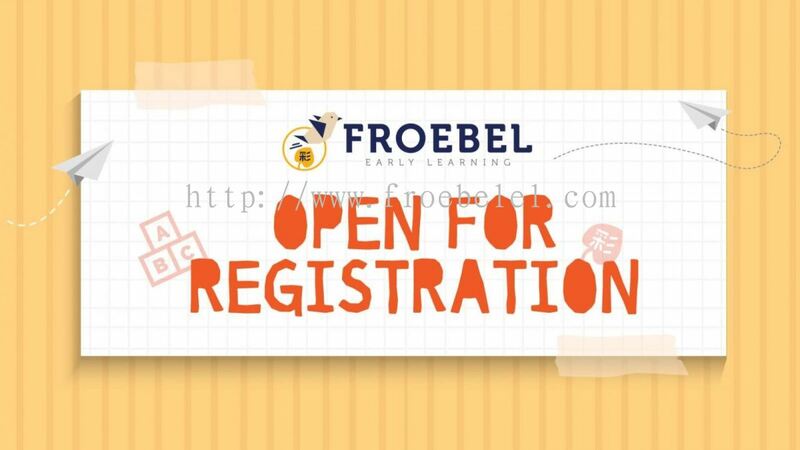 Froebel Early Learning Updated Company Profile — Topbar Banner.